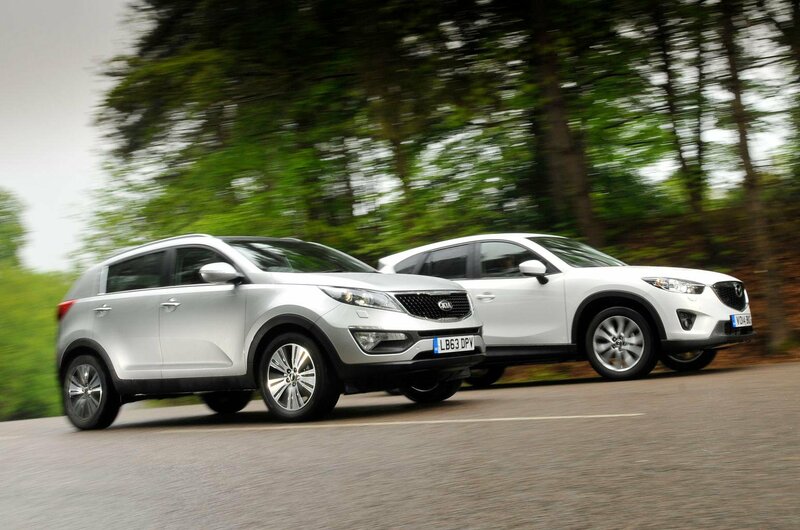 The Kia Sportage isn’t a car without merit. 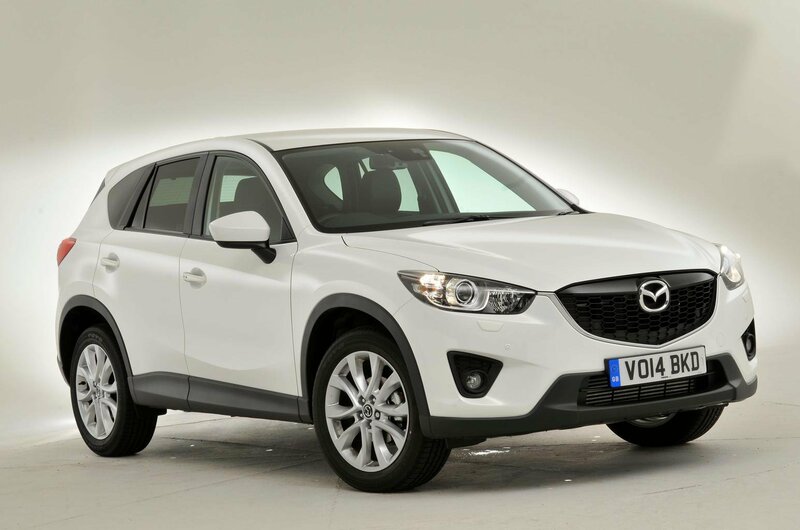 It does look the part, which is one of the main reasons for its success when it was new, and it has plenty of equipment and a better entertainment system than the Mazda CX-5. That warranty’s an enormous bonus, too. 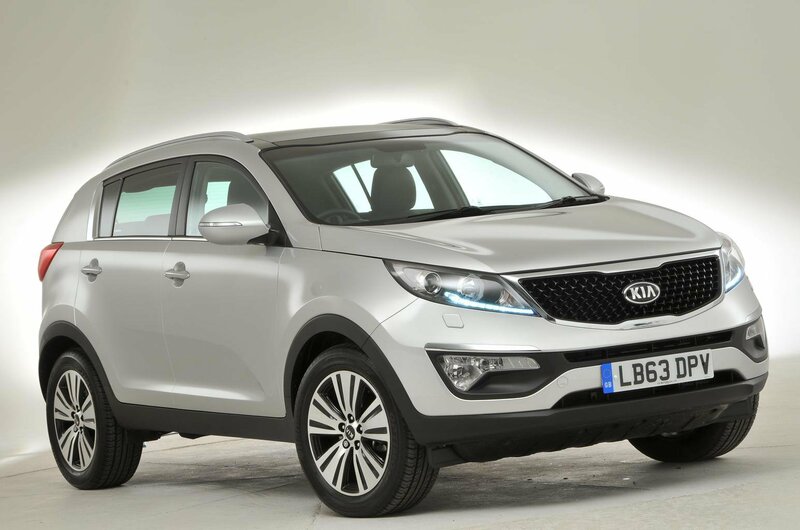 The problem is, that simply isn’t enough to recommend the Sportage, as you have to live with too many compromises to enjoy its few benefits. It’s noisy, for starters, whether you’re pootling around town or out on the open road; then there’s the sloppy handling, the jarring ride, and the fact it looks like being less efficient, according to the official figures at least. That means it’s a clear victory here for the CX-5. True, its entertainment system feels pretty old-fashioned, and it rides just a little too stiffly. And while it’s quieter than the Sportage, it still suffers from too much wind noise at speed. But these are minor flaws, especially compared with the CX-5’s major benefits. It is by far the better car to drive and to ride in, it’s equipped with the smarter interior, it’s more efficient, considerably cheaper to tax and a lot more spacious. And for all this, you barely have to pay any more than the Kia. That makes it a top used SUV buy, and a worthy winner here.